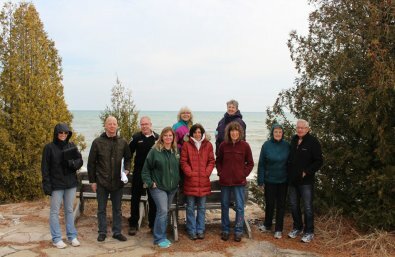 Natural Resources Foundation of Wisconsin ($100,000)With support from the Fund for Lake Michigan, the Natural Resources Foundation of Wisconsin will improve water quality along Point Beach State Forest’s shoreline. By implementing landscape elements including bio swales and gutters near the beach’s nature center, the foundation aims to reduce runoff and erosion, while also improving infiltration along the beach’s 6-mile length. Point Beach State Forest attracts 400,000 visitors annually, yet suffers from swimming advisories and closures. This project will address these problems and provide educational opportunities on the importance of shoreline conservation and water quality.